Posted on Friday, July 24th, 2015 at 7:01 am. Most fans last saw former multi- divisional world champion Nonito “The Filipino Flash” Donaire (35-3, 23 KOs) being TKO’d and losing his world title to unbeaten Nicholas Walters. It was a devastating loss in every sense of the word. 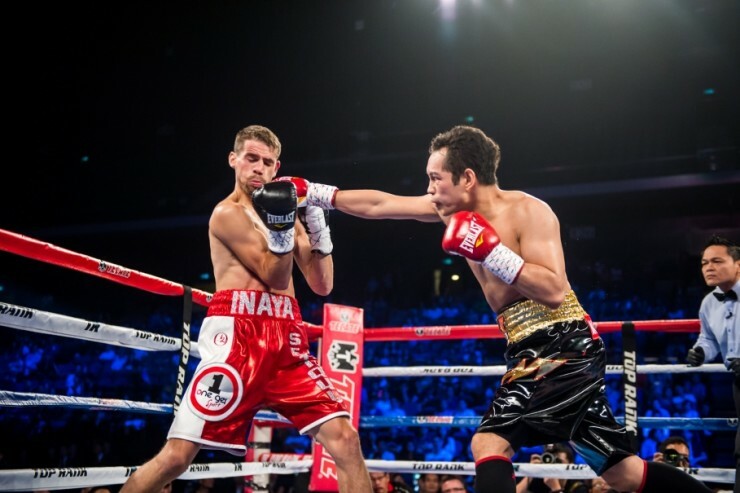 It was the first time that Donaire had ever been stopped as a professional. Donaire took the loss like a man and didn’t make any excuses. 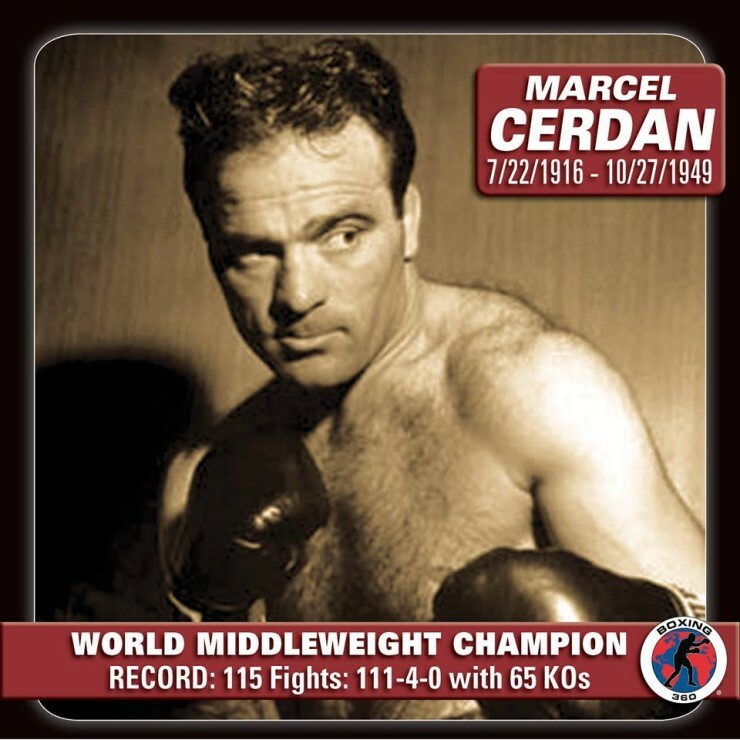 He has had back to back knockout wins against lesser opposition outside of the United States since his loss to Walters. He know finds himself possibly in position to challenge for a world title in his next fight. WBA World super bantamweight champion Scott Quigg (31-0-2, 23 KOs) of the United Kingdom is the name being discussed. Quigg’s name had been in the news a lot in boxing media in the UK due to his seeking out a unification with fellow world champion Carl Frampton of Ireland. The bout would be a blockbuster in the UK with both being unbeaten and world champions. The sides were unable to come to terms and Quigg moved on. By coincidence he and Frampton fought on the same date last weekend. Frampton in the U.S. and Quigg in the U.K. Frampton won but was down twice early in his fight where Quigg on the other hand completely dominated former world champion Kiko Martinez by knockout. There are still many details that would need to be worked out for Donaire-Quigg to happen like location for one. Dubai has been mentioned as well as in the UK where it would be a very well received fight because of Donaire’s credentials and Quigg being the local fighter. Donaire has beaten and faced far superior competition than has Quigg. Donaire without a doubt would be a step up in class for Quigg even though he would be the defending world champion. This just lets you know just how quickly things can change in boxing. Last year Donaire was knocked out in a pretty brutal fashion. He is now in position to challenge and win another world title. Quigg would be prepared to give it his absolute best to retain his title. This would be a huge fight for him as he is still trying to prove he is the best at 122 pounds even though he is an unbeaten world champion. A win over Donaire would take his career and credibility to an entire different level. Donaire would have to be at his best to lift the title from Quigg. A fact that he would surely know entering the bout.